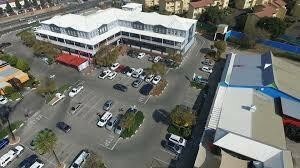 Sign up and receive Property Email Alerts of Offices to let in Northriding, Randburg. Space available in the leafy suburb of Northriding in Randburg on the corner of Olivenhout Avenue and Malibongwe Drive. Sign-up and receive Property Email Alerts of Offices to let in Northriding, Randburg.